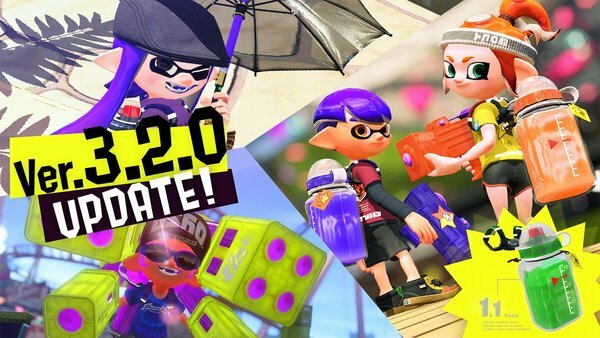 A new major patch for Splatoon 2, Version 3.2.0, will be hitting Nintendo Switch tonight in North America and everywhere else. 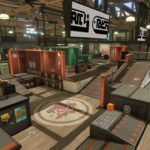 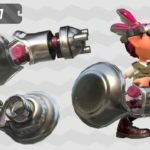 The new patch adds a new stage called Ancho-V Games and two new weapons named Nautilus 47 and Bloblobber. 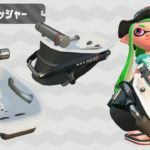 Support for both the Pearl and Marina amiibo will also be added via this new patch.